Strategies that focus on getting your message to your Target Market. Programs are customized for your Business. The Process starts with an Assessment of Current Spending on Marketing and ends with a Plan developed for your business. Have a question about how to grow your business? 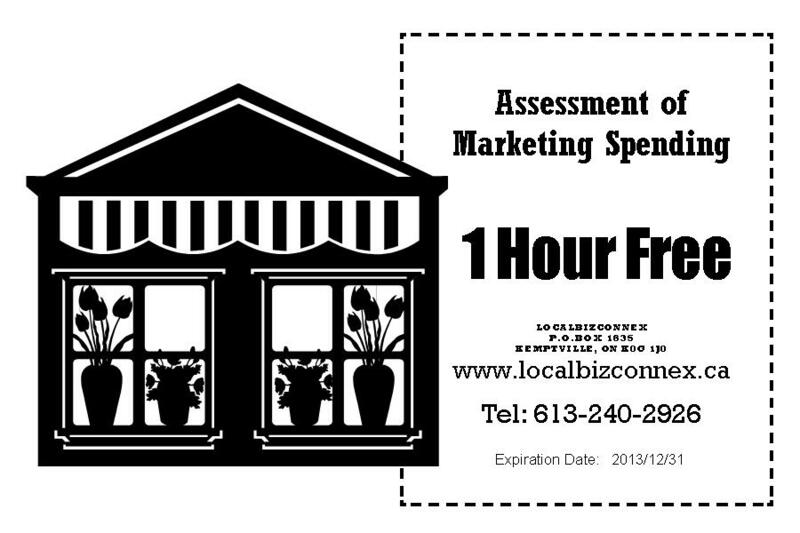 We understand Marketing and can help you implement programs what will help you promote and grow your small business. From simple "Start Up" Websites to Inbound Marketing Strategies, we do it. Cost effective solutions that demystify Marketing. We have years of experience to help you grow your business.